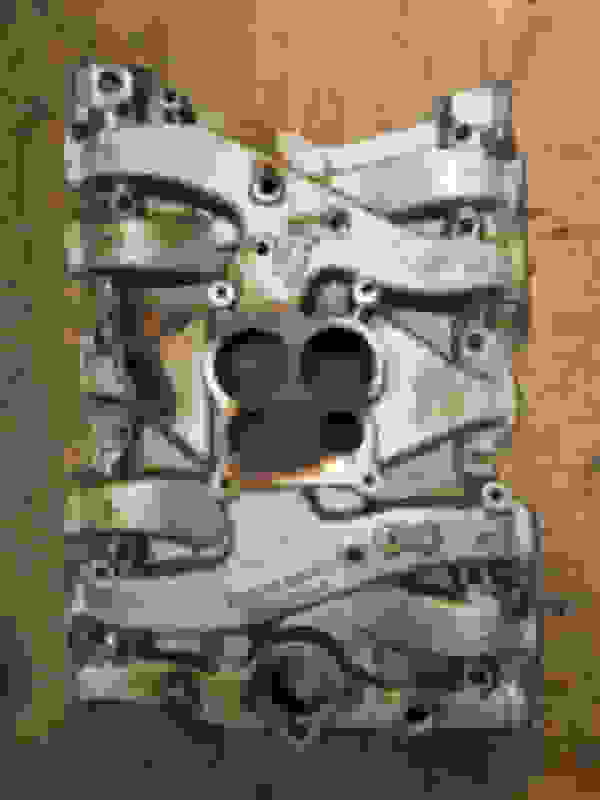 This is an original 455 cast iron intake manifold #404521, price is $240 plus shipping. Nice piece Nick. Correct for a 70 442 auto I believe. That number covered a lot of applications in 70. That's the correct number my friend needs for his 1970 vista cruiser also. But I don't think he wants to spend that much, and shipping on that even a short trip to Rhode Island must be expensive. If it was a 4 speed intake I would be interested for myself. Good luck with your sale. Performer vs stock cast iron intake on 455 - any performance gain?